Synergy Lifelong Learning is a special education training and consultancy business directed by Mairéad McHale, BA (Hons), HDip, PGDip, MEd. Mairéad is an adult educator in both the further and higher education sectors. 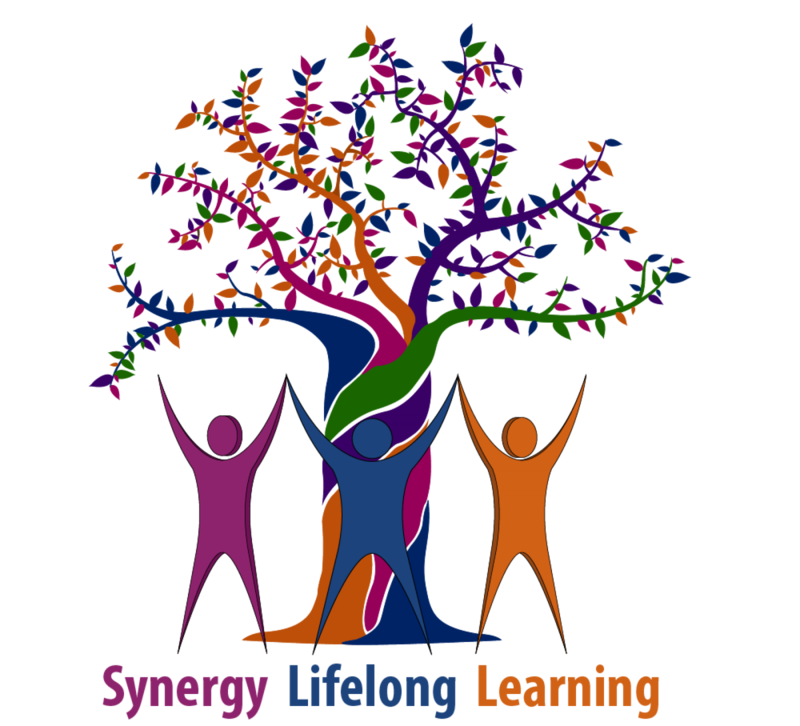 Synergy Lifelong Learning delivers professional development courses in schools and colleges. We also deliver courses and workshops to parents, teachers, special needs assistants and to pre-school, child-care, social care and other professionals. Mairead’s philosophy of teaching is to encourage and empower learners through a participative, problem-posing classroom that fosters dialogue, critical thinking, reflection, and transformation. Mairéad engages learners by using a variety of teaching methods, ensuring participants are encouraged to express their own ideas and participate in the educational process. In addition, Mairéad feels strongly about offering a range of affordable courses to parents and all professionals, in particular Special Needs Assistants, who are supporting children with additional needs. Along with the above formal qualifications, Mairéad has many certificates and CPD qualifications in special education (Autism, Dyslexia, Inclusion, AAC Communication, Crisis/Behaviour Intervention). Mairéad is registered with the Teaching Council. She teaches special education and social science subjects in the further and higher education sectors with Synergy, KWETB, The Open College and Maynooth University. In addition, she has many years of experience working with children on the autism spectrum and with other special educational needs. Synergy contracts a number of professionals to deliver training in Lámh, PECS, TEACCH, Behaviour Support, Multi-sensory Maths, First-Aid and Manual Handling. Address: Avalon, Taghadoe, Maynooth, Co. Kildare. The majority of courses are held in our education hub at Maynooth University. SNA training is held in Leixlip Youth & Community Centre. In-service professional development training available in schools and social-care settings. Contact Synergy Lifelong Learning for full details.